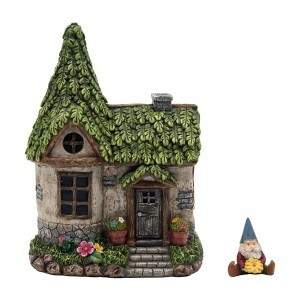 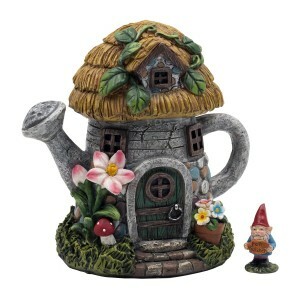 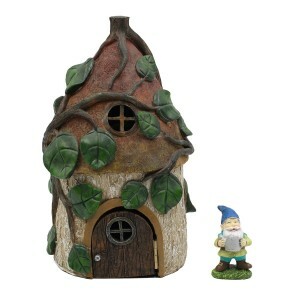 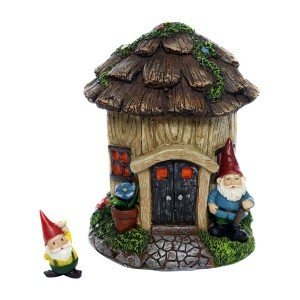 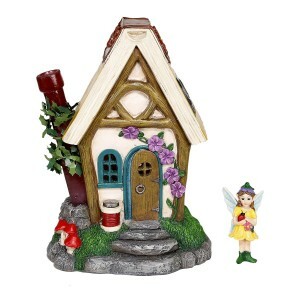 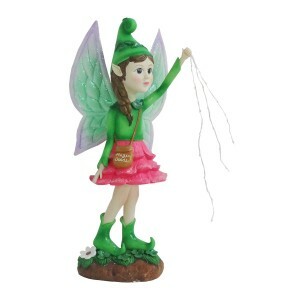 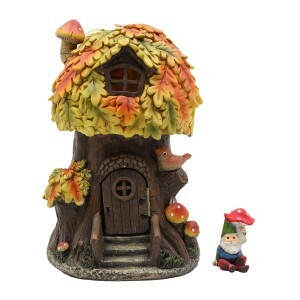 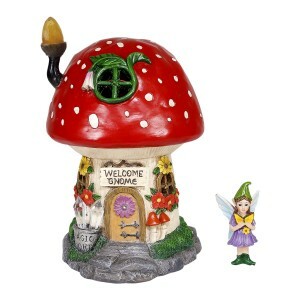 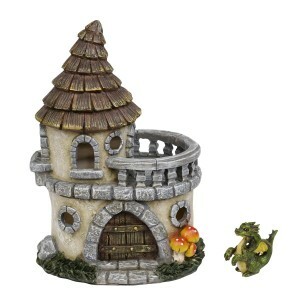 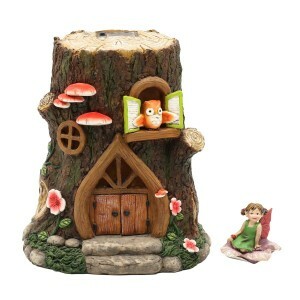 The most magical figurines and fairy homes you can come across on are available here today. 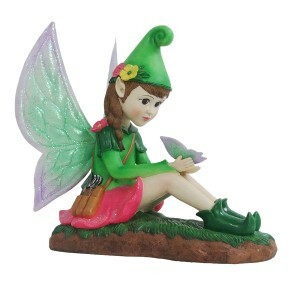 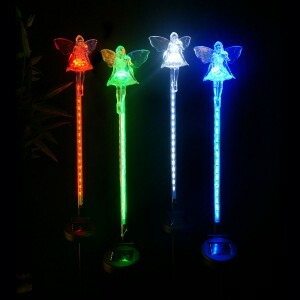 From solar to battery operated, to in or outdoor options we carry a grand selection of fairies that are sure to please your creative talents. 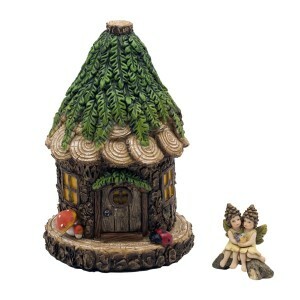 Create the perfect Fairy garden by incorporating these magical houses into your fairy community and garden today.